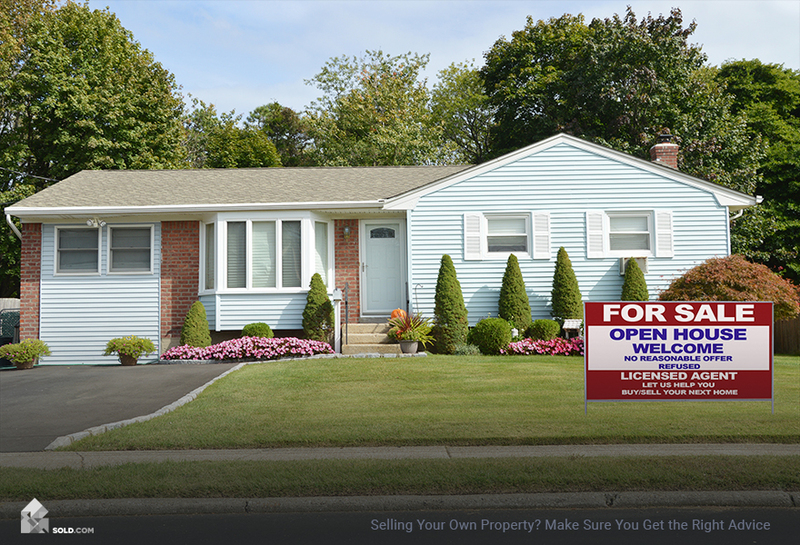 Now, before you even think about hiring a seller’s agent, be sure to take the Sold.com Home Seller Quiz. This free, decision-making tool will take your real estate goals and personality traits and provide you with a list of home selling options. Having the right seller’s agent to represent your home sale is important — and finding the best one is easier than you think. Look for agents with the right specialties, credentials, and more importantly, the right personality. 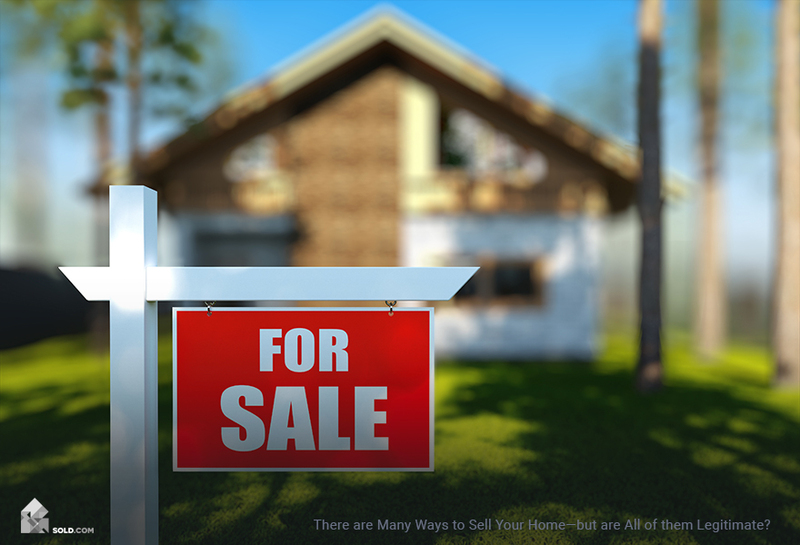 Even with a heavy workload, the best seller’s agent can get you top dollar for your home. Seller’s agents, also known as listing agents, specialize on the selling side of the transaction. Their specialties include coordinating repairs, hiring home-stagers, putting the home on the Multiple Listing Service (MLS), hosting open houses, handling offers, and negotiating the deal. According to the National Association of REALTORS® (NAR), 9 out of 10 home sellers will hire a seller’s agent. 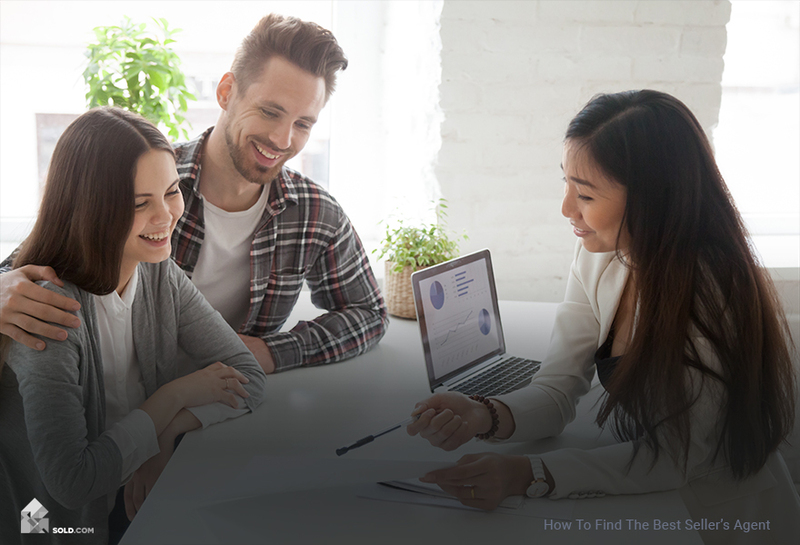 If you’re considering working with a seller’s agent, you may be wondering how to find and hire the best one. 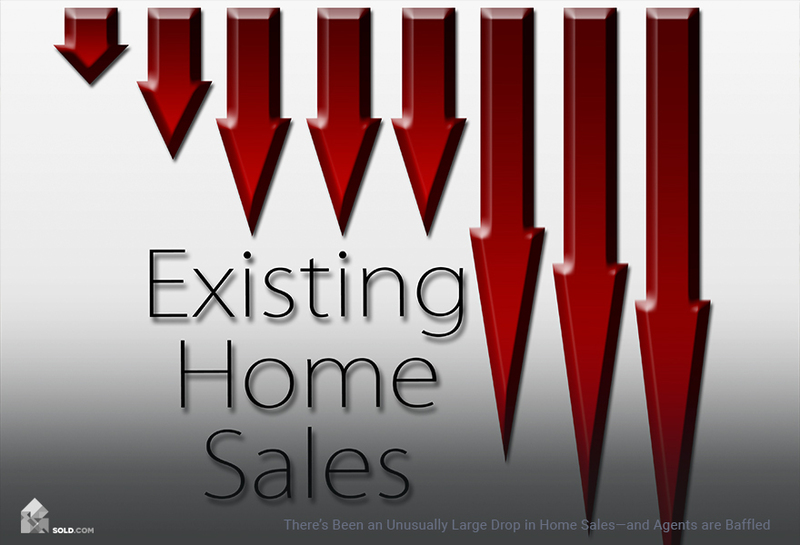 A question most home sellers asks is how to find a real estate agent to help sell their house? One of the most popular ways to find a seller’s agent today is with a quick online search. After all, 92% of home buyers and sellers start their real estate journey online, according to Scott Shapiro, the Director of Product Marketing and Measurement at Facebook. Popular websites like Zillow, Trulia, and Redfin can help you discover agents in your market. Another great way to find a seller’s agent is by going to open houses. You’ll not only meet the listing agent holding the open house (or worst case, a transaction coordinator working on their behalf), you’ll also get a glimpse into how they work. You’ll get an idea of their staging preferences, marketing strategies, and more importantly, their personalities. Open houses are not just for home buyers! They are perfect opportunities to meet your next seller’s agent. Make sure to collect their business cards on your way out. Although print media may carry an archaic stigma, both nationally-circulated and local newspapers have weekly real estate sections. Brokers pay considerable amounts of money to get buyer and seller impressions, so you’ll be exposed to every independent and franchise broker in your market. Best of all, you’ll get a sense of which types of brokers specialize in different types of properties. Lastly, real estate brokers, who represent their agents and help them find leads, are very active in their local community and have professional relationships with title companies, banks, contractors, and even brick-and-mortar stores. One of the best ways to find your next agent is by asking for referrals from a local business owner. In fact, over 60% of home sellers found their agent through a referral, according to a 2016 report by NAR. The agent you choose will be responsible for the entire sales process, which includes representing you while negotiating with potential buyers. It’s important that you choose an agent with the right experience, workload, resources, and personality who can not only manage the entire process seamlessly but who can also secure top dollar for your home. Get referrals. As mentioned, business owners in your community will have professional relationships with potential seller’s agents. You can also ask the seller’s agent for a list of past clients. You want to speak not only to people who were pleased with the agent’s services but those who have unbiased reviews as well. Due diligence. Once you’ve found a few seller’s agents you are considering, you should look into the agent’s licensing status via your state’s real estate board. From here, you’ll be able to see official disciplinary actions or complaints filed and make sure that they have a valid license! Listen to their listing presentations. A listing presentation is designed to give you an overview of how the agent will prepare your home for sale, how they will market it to potential buyers, and the listing price they suggest for your home. Each agent you speak to will have their own philosophy and style. According to Zillow, over 80% of buyers say the first impression is the top determining factor in choosing an agent — more important than recent sales, referrals, or being part of a recognizable brokerage. Check out their current workload. Are the agent’s listings in the same ballpark as yours? Also, is the amount of work balanced enough that they seem to be in demand but will also have the resources to effectively help you sell your home? Look for agents who are part of a team, or have the support of a team. Consider a real estate team. How the industry is structured might be a bit confusing at first. You may notice a franchised brand name like Coldwell Banker, followed by Joe and Jane Realty Group, followed by Joe Smith, Realtor. Depending on the market, your listing agent might be a team member or might be a team leader who delegates tasks to a coworker who specializes in selling homes. Teams have greater bandwidth than a single agent. Look for specialties and credentials. Consider the agent’s credentials. These include CRE (Certified Residential Specialist, or additional training in real estate) and SRES (Seniors Real Estate Specialist, or completion of training in assisting buyers aged 50 years or more). If the agent is designated as a Realtor (capital R), they are a member of the National Association of REALTORS®. What’s the Difference Between an Agent and a Realtor? A “Realtor” is a registered trademark of the National Association of REALTORS® (NAR). Not all agents are “Realtors,” but all “Realtors” are licensed agents. Members of this trade association subscribe to NAR’s Code of Ethics and pay dues, but NAR is not a broker. Seller’s agents who are NAR members have access to additional education and opportunities that non-members might not have. Regardless of their association, consider every factor in this article. You’ll be working closely together with your seller’s agent to ensure that the sale of your home takes place in as smooth and positive a manner as possible. You’ll want to choose an agent whose work style and personality mesh well with your own. To find out if working with an agent is right for you, be sure to take the Sold.com Home Sellers Quiz today.